TO DOWNLOAD: When payment is complete, you should be automatically redirected back to the website page with links to the files (called “Download 1” and “Download 2”). Please click on these links and download and save the files to your computer as soon as you have them. The links will expire after a period of time and you will no longer have access to them. If you are not automatically redirected, on the final Paypal page, you will see a button “Return to Process Protocol Workbook” (not “cancel and return”). Clicking on this button will take you back to the website to a page with the links. In addition, you will also receive an email with links to the files. If you do not receive the email, please check your junk/spam folder. 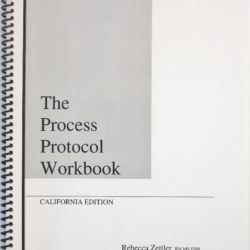 The Download will include two files: The Process Protocol Workbook (PDF) and a file for word processing and printing your final customized protocols. The download version of the Workbook is exactly the same as the paper version, so can be printed if you prefer. 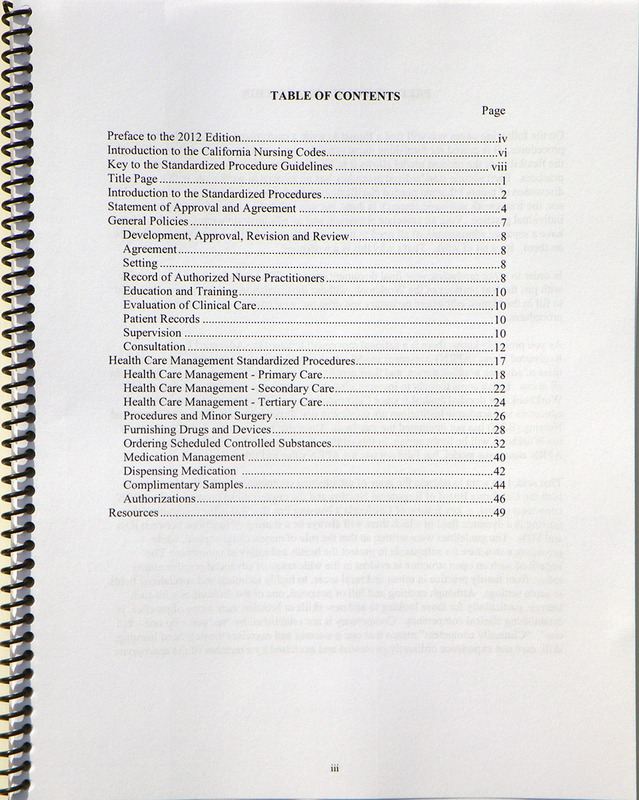 When in the electronic form, there are links between the suggested Protocols text and the commentary on the Work Page. Click on the link number (in blue) to go from text to the commentary, and again on the link number on the commentary page to return to the protocol text. Links are also present for the footnotes with the same format. Whether you print it or leave it as an electronic file, we recommend that you read through the entire book first, then go back to make your edits. The second file is the word processing file – the text without any of the commentary. This is the file you use to create your final document. You may want to have this file open at the same time as the Workbook file so that you can make edits in this file as you read along in the Workbook. 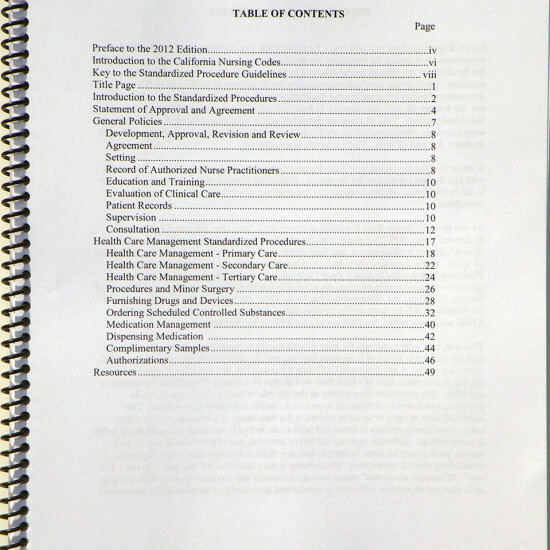 The Process Protocol Workbook was written by a nurse practitioner for nurse practitioners and is sold directly by the author. Please respect Rebecca’s work and do not share your copy of the book with others – all users should purchase their own copy. Thank you.